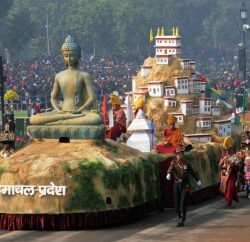 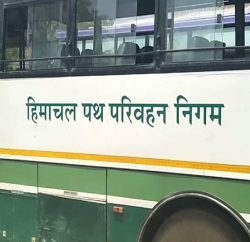 Bilaspur celebrated 62nd Republic Day with a great pump and show. 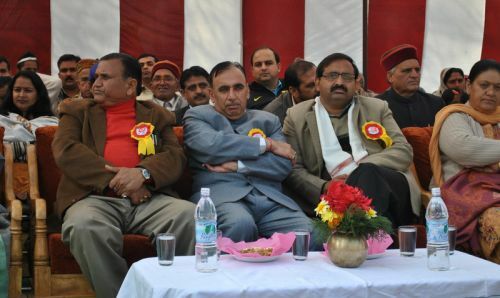 Horticulture minister Narendra Bragta was the chief guest on the occasion. 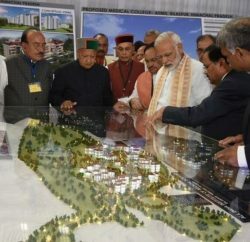 Along with him Vidhan Sabha vice-chairman Rikhi Ram Kaundal and KotKehloor MLA Randheer Sharma were attending the celebration with thousands of people. 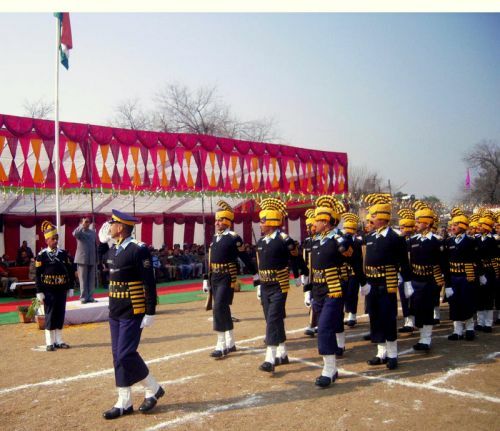 Students from various schools performed on the occasion. 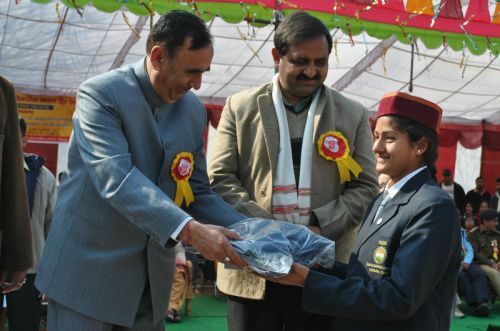 Chief Guest distributes the prizes to the sportspersons and artists who excels in their respective fields. 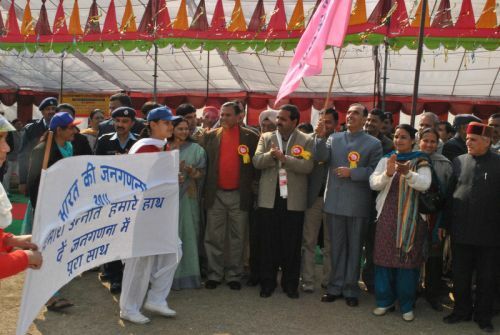 Chief Guest also started UID program in Bilaspur by showing the flag to the rally.